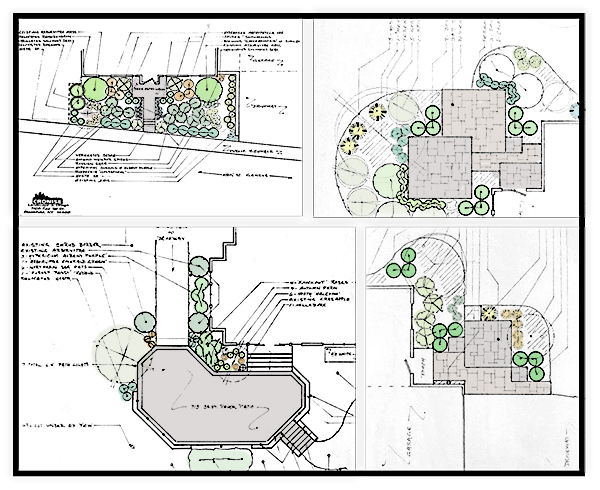 Creating a beautiful landscape starts at the drawing board. We carefully plan the installation to meet every requirement, solve each challenge and enhance the natural features of your outdoor space. Contact us to schedule a meeting, start designing, and receive a quote. Nothing connects the inside of your home to the outside like a walkway or patio; it extends your living space and creates a room with an incredibly spacious ceiling. If you prefer a bit of altitude, we have a long history with deck-building, retaining walls and tree-houses. It's not enough to choose beautiful plants. We generously ammend the soil and select interesting, hardy specimens which grow vigorously and look beautiful together. We pay special attention to deer vulnerability and showcasing New York's vast selection of native species. After the last brick is laid, the perennials planted and mulch is spread, the magic starts to happen. As your plants grow, they'll provide more shade, privacy, flowers. 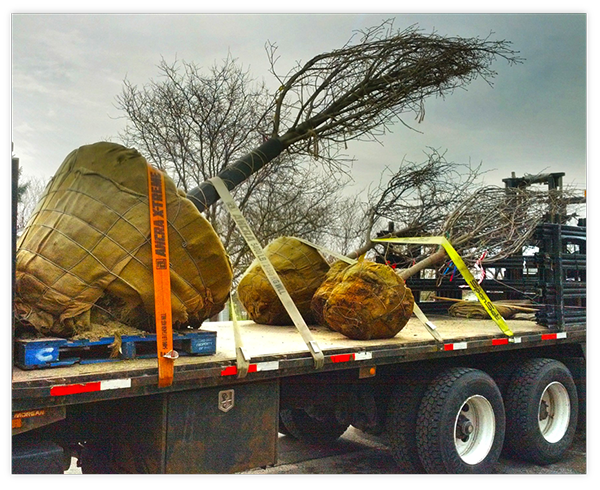 Eventually, they will need some pruning to keep them tidy while maintaining their natural form. We offer both one-time and cyclic maintenance visits for all of our installations. 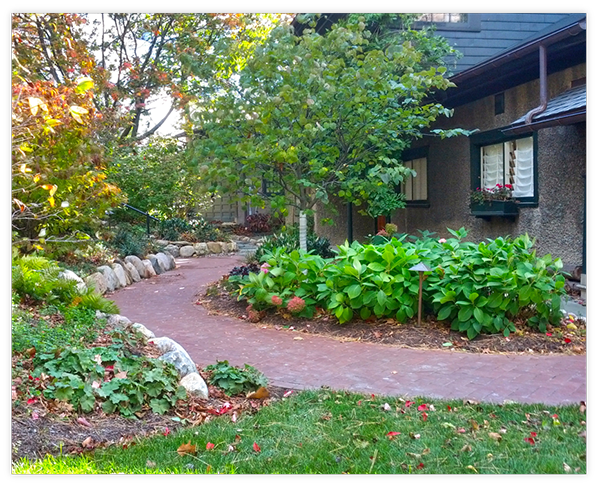 Cronise Landscape & Design is a small, family-operated business serving the Rochester, NY and Finger Lakes Region since 1985. 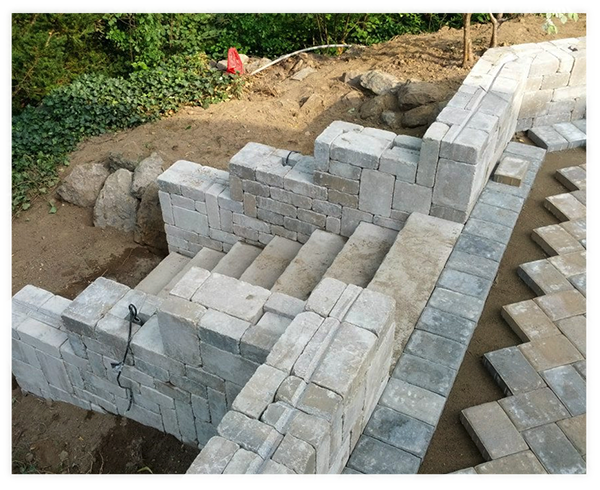 We specialize in landscape design and installation, including plantings and high-quality hardscape elements such as patios and walks, decks, fencing, retaining walls and water gardens. We enjoy long-term relationships with our customers, adding-to and maintaining our installations over time, and rely heavily on positive word-of-mouth references from them to promote our services. If you're meticulous about the appearance of your property, and appreciate the value of a well-crafted landscape, we would love to work with you.